Since its foundation, councils of the Irish Grassland Association have worked alongside the most progressive individuals of the farming, research and business communities for the betterment of Irish grassland farming. This relationship has been significant in bringing Irish grassland technology to the forefront as an international science. This year the Irish Grassland Association set aside a sum of money to support travel to conferences or events deemed to be of benefit to students undertaking a postgraduate degree in grassland research in Ireland. Attendance at relevant conferences and events is an important aspect in the development of a postgraduate student’s career and provides an opportunity for Irish research to be presented to international audiences. 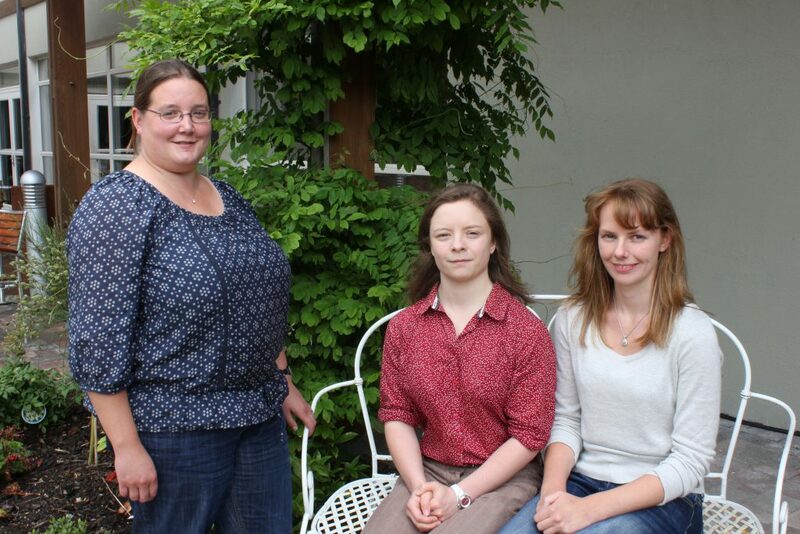 Two PhD students, Marion Beecher and Sara Vero, each received a €500 bursary which will go towards covering their costs of travelling to and presenting their research at an international conference. Beecher is undertaking a PhD research project at Teagasc Moorepark under the supervision of Dr Eva Lewis, Teagasc Moorepark and Dr Tommy Boland, University College Dublin on ‘Redefining an accurate in vitro method of Organic Matter Digestibility (OMD) determination for the assessment of grass quality and subsequent animal performance’. She travelled to the International Grassland Congress in Sydney, Australia in September to present a paper on some of her research findings. Vero is undertaking her PhD project, ‘Lag time: Extending the achievement of Water Framework Directive water quality timelines beyond 2015 without implementation of additional programmes of measures’, at Teagasc Johnstown Castle under the supervision of Drs Owen Fenton and Tristan Ibrahim, Teagasc Johnstown Castle, and Dr Mark Healy, NUI Galway. She will travel to the Water, Food, Energy and Innovation for a Sustainable World: ASA, CSSA & SSSA International Annual Meetings in Florida, US in November to present some of her research findings. 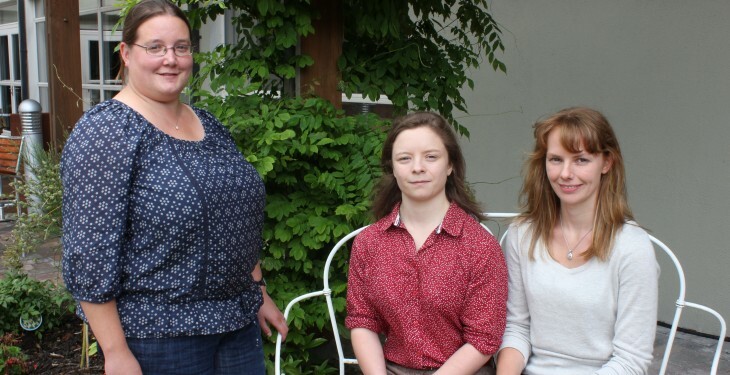 Pictured Deirdre Hennessy, past president of the Irish Grassland Association with Sara Vero and Marion Beecher who were the recipients of the 2013 Irish Grassland Association Student Bursaries.